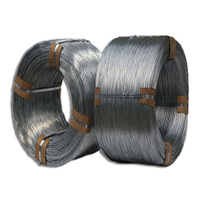 China Galvanized Iron Wire，Zinc Coated Iron Wire - Anping Tianze Metal Products Co.,Ltd. 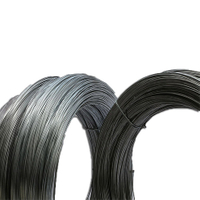 Hot dipped galvanized iron wire is made of high quality Q195 low carbon steel, through the process of wire drawing, wire annealing, acid washing and galvanizing by the advanced equipment. 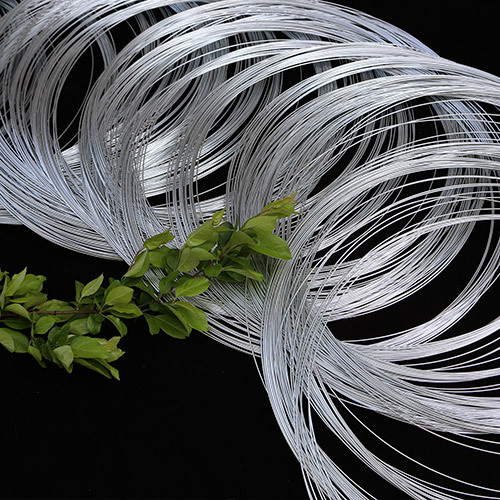 Bright surface and excellent elasticity. 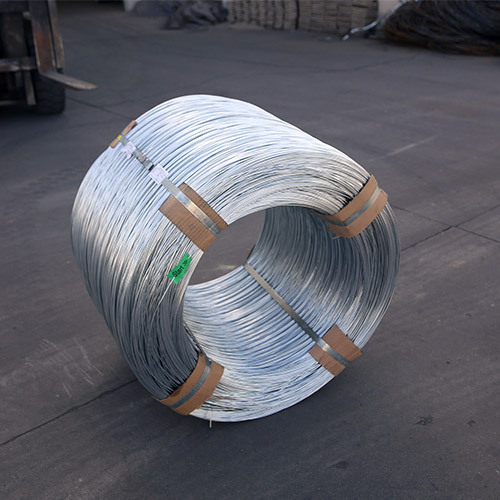 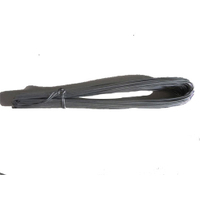 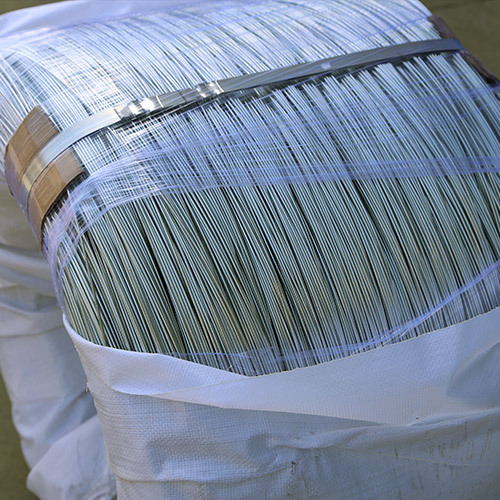 Divided into ordinary hot dipped galvanized wire and high zinc hot dipped galvanized wire. 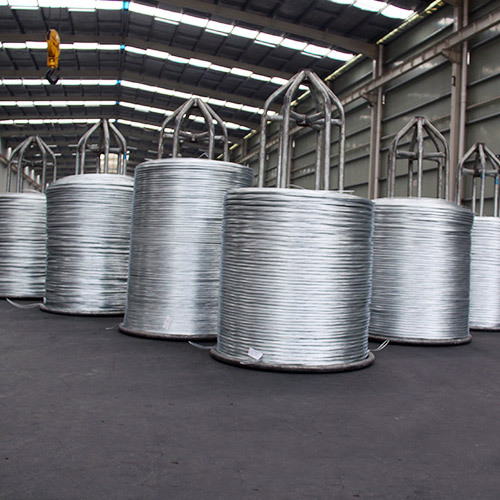 Our galvanized wire is suitable for all kinds of wire mesh weaving for industry and mining fields, as well as for agricultural use such as vegetable greenhouses, kiwi fruit shelves, etc. 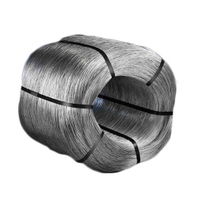 The wire diameter range from 0.5mm to 5.0mm. 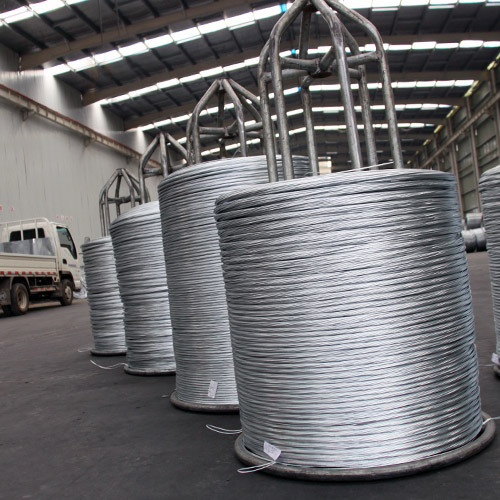 Comparing with other galvanized wire in the market, the zinc coated layer of our ordinary hot dipped galvanized wire can reach about 40-60g/m2. 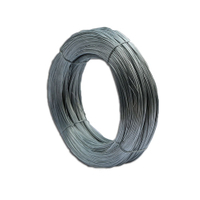 The zinc layer reaches 220-350g/m2 for our high zinc coating hot dipped galvanized wire. 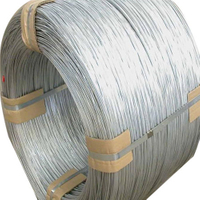 Zinc with 99.995% purity. 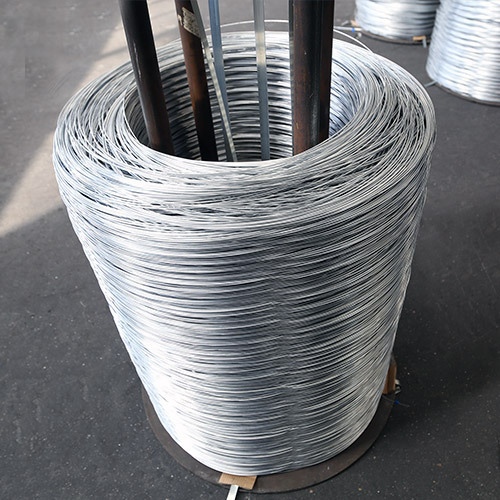 Our galvanized wire has thick zinc layer and strong corrosion resistance, can serve for about 10 years without rusted, contaminated and oxidized.